"It was so surprising, I initially foolishly thought the instruments on the probes weren't working properly." 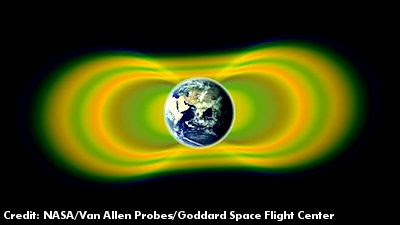 The discovery of a temporary new radiation belt now has scientists reviewing the Van Allen radiation belt models to understand how it occurred. . . .